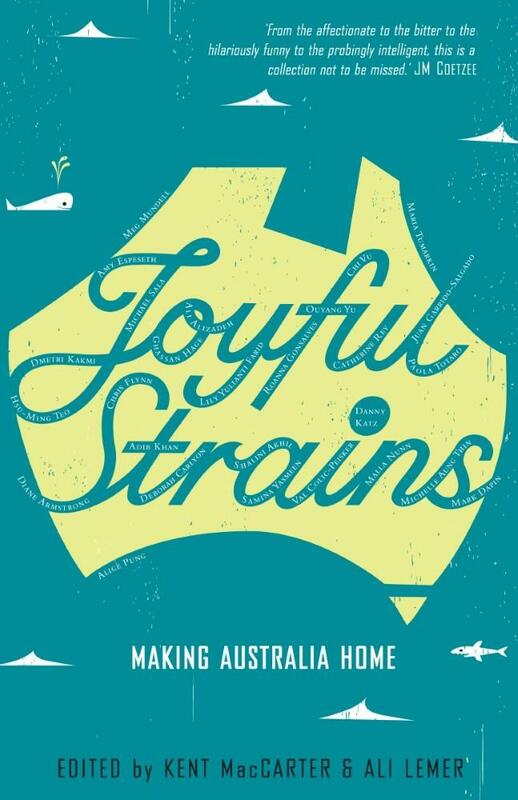 Chi Vu’s The Uncanny is anthologised in ‘Joyful Strains: Making Australia Home,’ a collection of twenty-seven memoirs from writers describing their expatriation to Australia. Edited by Kent MacCarter and Ali Lemer, published by Affirm Press. The Uncanny is also included in ‘Inheriting the War: Poetry and Prose by Descendants of Vietnam Veterans and Refugees,’ edited by Laren McClung (2018). ‘Chi Vu reflects powerfully on the experience of fleeing Vietnam.’ – Heidi Maier, The Big Issue 25 Jan – 7 Feb 2013. ‘For Chi and her Vietnamese family, who arrived on an unreliable boat described in Conradian terms, cheating death had the same interior result as death itself…’ – Harry Brumpton, Australian Book Review, March 2013. ‘In a beguiling formulation Chi Vu speaks of her birth language as a set of ‘limbs’ that remain “under my jacket, weak and pale, yet ageing with the rest of me”, as the ‘alien’ limbs of English grow “strong through daily use”.’ – Sophia Barnes, Mascara Literary Review. ‘Chi Vu’s The Uncanny contains one of the most memorably funny anecdotes in the book.’ – Right Now. ‘One of the stand-out moments was Chi Vu’s story of family migration from Vietnam, and his father’s distress at a Melbourne sign that read ‘NO STANDING ANY TIME’. Chi Vu’s sister, their main English-translation resource, confirmed that it was indeed true: there was to be no standing at that spot at any time. Vu’s description of the scene that follows (how to wait for a bus in a pose that could not be construed as standing, if it came to a matter of persecution) was incredibly vivid and funny…’ – Karyn Noble, Lonely Planet. Geordie Williamson in The Australian. Thuy On, Sydney Morning Herald.